Pricing and availability for these devices have yet to be confirmed, but the press release also confirms a forthcoming event where full details will be announced. As for customers who have already purchased the iPhone 5 from T-Mobile or Orange, they will be able to switch networks at launch. 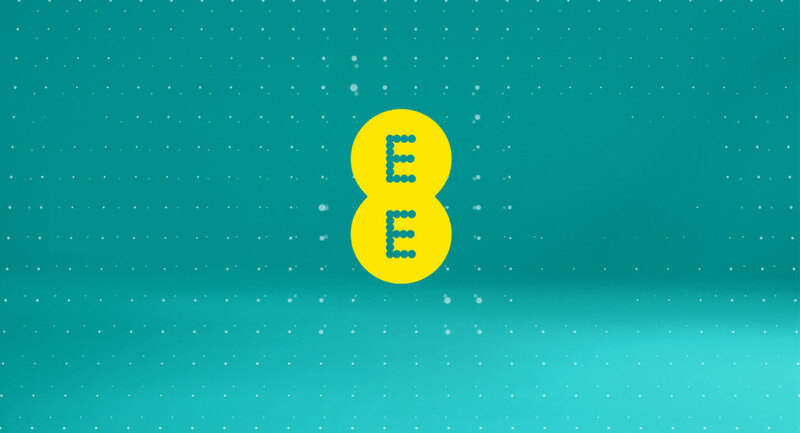 We are delighted to announce that the official launch of our new customer brand, EE, offering the UK’s first superfast mobile 4G and fibre broadband service, will take place on the 30th October 2012. This is a significant milestone for the United Kingdom, and for the people and businesses of our country who will now be able to enjoy the huge advantages of superfast 4G technology for the first time. We are very proud to be pioneering, innovating and leading our industry in launching 4G for our nation through our new EE brand. 5. EE’s 4G services will be available on a number of exciting handsets including the iPhone 5, Samsung Galaxy S III LTE, Nokia Lumia 920, Nokia Lumia 820, HTC One XL and the Huawei Ascend P1 LTE.